You’ve finally decided to tick the big white continent off your ever expanding bucket list. You’ve saved your pennies, put in your annual leave request and are starting down that daunting path called ‘travel research’ in order to make your Antarctica holiday dreams finally come true. But before you get lost in the cruise comparisons, weather analysis and wildlife checklists you’ll go through to make the big decision on which Antarctic tour is best for you, our polar travel experts will share some ways to make your Antarctica holiday even better. Whilst the very idea of Antarctica travel may be enough to make some traveller’s hair stand on end, those seeking an extra dose of adrenaline with their tour of the global nether regions can find it in a range of Antarctic activities. If you select an expedition cruise, your Antarctic tour will include landings on Antarctica and snowshoeing or hiking to different points of interest. 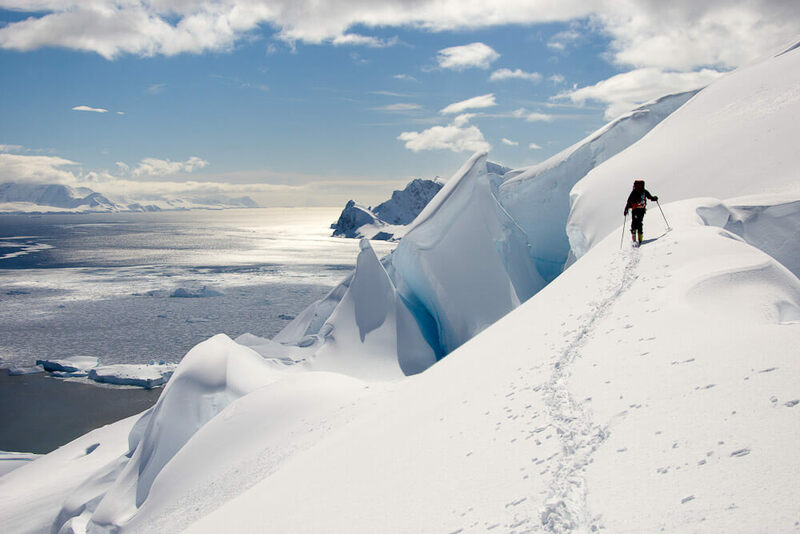 A select few Antarctic tours will go even further with their offer to those craving some extreme adventure, with activities such as mountaineering, antarctic skiing and even polar diving on specific Antarctic programs and departures. 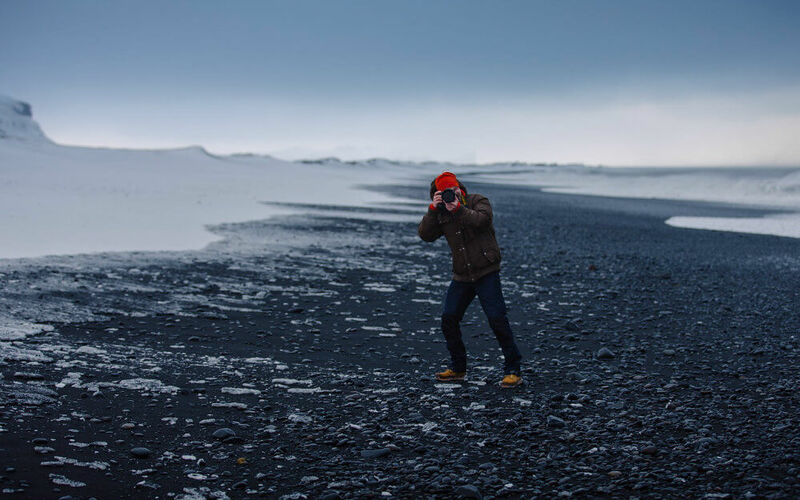 An Antarctica holiday is novel enough because you are venturing where most travellers wouldn’t even dare to, but it can also be a fantastic opportunity to indulge your existing passions or hobbies as well. Most cruises will offer one or two special departures per season based around particular fields of interest, such as wildlife or photography. This will often mean specialised crew or leaders will join your Antarctic journey, offering specific insight, lectures and teachings for an even more educational experience. 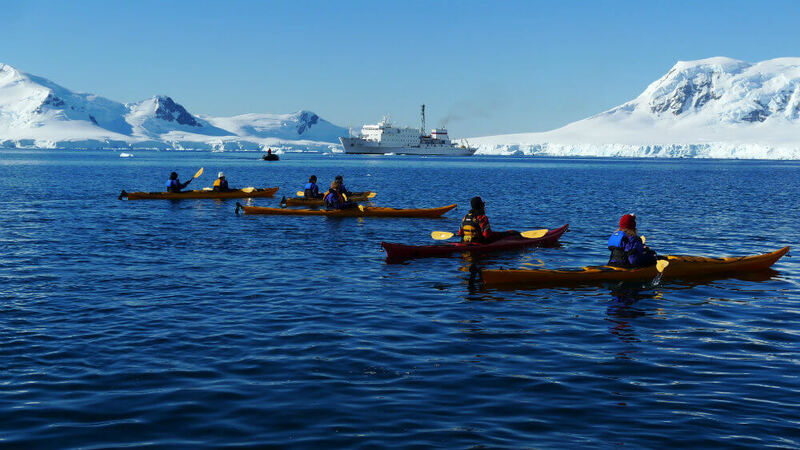 With the shortest Antarctic cruises usually about a week long and most basic Antarctica Peninsula departures sitting at about 11 days or so, an Antarctic trip is already a considerable investment of your holiday time. But if this is really the only time you’re going to make it to this part of the world, then the Peninsula is only the tip of the iceberg (pardon the pun) in terms of possible experiences in the Southern Ocean. 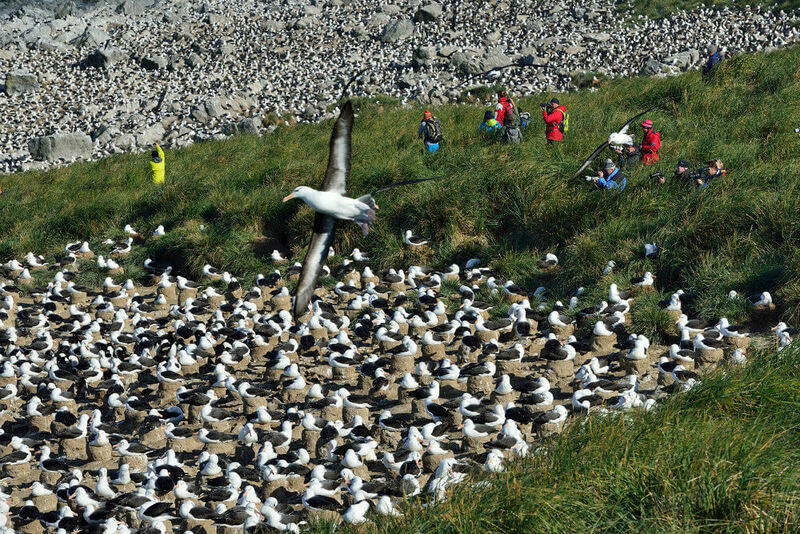 An extra few days will buy you enough time to reach the Polar Circle, whilst you may need a week to 10 days to discover regions like the Weddell Sea or South Georgia and the Falkland Islands and their plethora of unique sights and animal inhabitants. 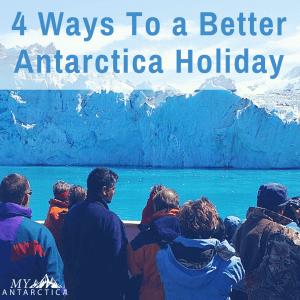 Curiously, longer Antarctica cruises are better bang for your holiday buck in terms of overall costs, but the added value really lies in the potential depth and quality it can have to your experience. In a region where the weather will have such an impact on where you can and can’t navigate, and what you can do, extra days at sea mean so much more in terms of the wildlife you may have the chance to see and how close you can get to them based on the landings you may be able to make. A true Antarctica expedition cruise should focus on how much you can interact with and learn from the polar environment firsthand. 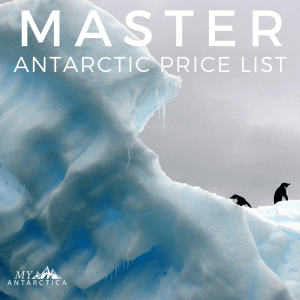 And whilst the idea is not to stay in your Antarctic cruise cabin all day, anyone who has looked at an Antarctic cruise brochure knows, different price levels come with varying levels of comfort. 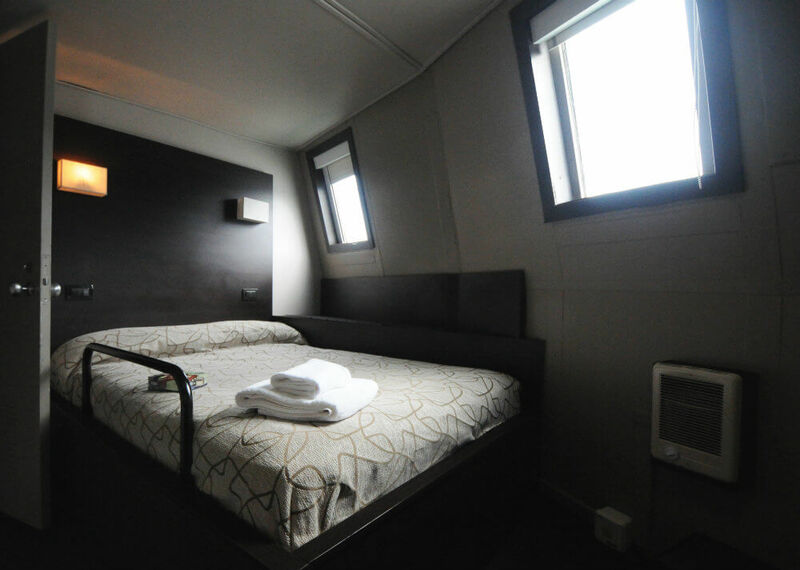 Years of travelling have already taught us the differences sharing a quad room in bunk beds and bathroom facilities can have on your overall experience. 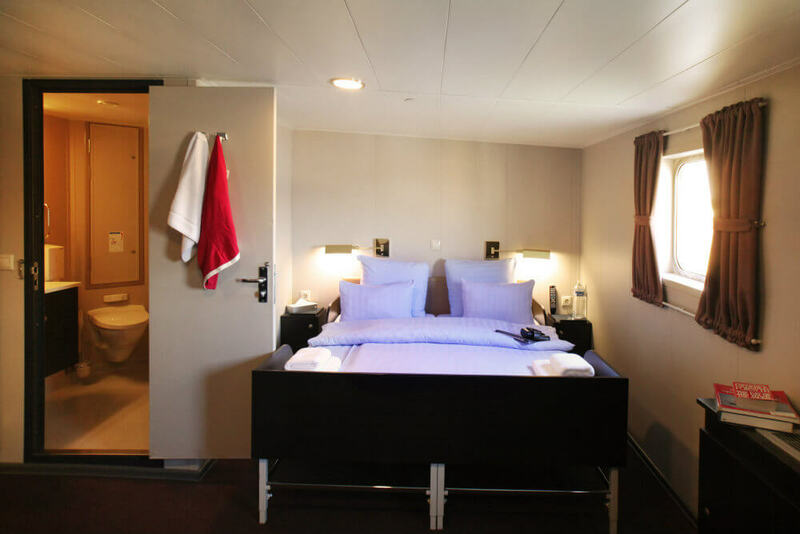 And those with slightly deeper pockets can choose to upgrade their Antarctica holiday for twin rooms, double beds, private facilities and windows larger than a porthole so you can enjoy the viewing from the privacy of your own cabin. Even if you’re a seasoned traveller, an Antarctica holiday will be like nothing you’ve experienced before. Choosing the right experience based on your travel needs, interests and level of adventure can make a long, challenging and sometimes uncertain journey, that much better and rewarding for you.